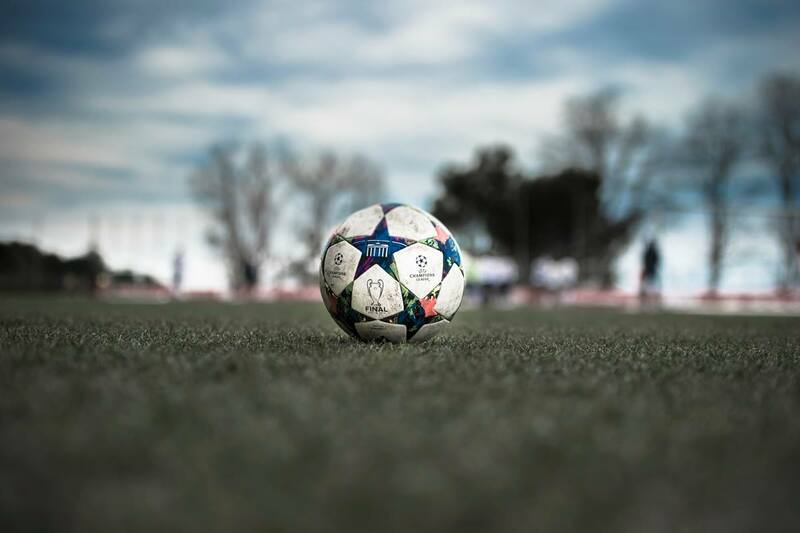 The recent football child abuse scandal has not only affected past generations of football players but it may affect the future generation of football players. Parents are now afraid to let their young children join football clubs as the child abuse scandal amplifies. Recent polls have shown that 57% of people do not actually trust the FA enquiries into the child abuse allegations. “A survey for Sky News showed that 37 per cent of people may not send children to play football, but for 48 per cent the scandal made no difference”. Greg Clarke, who is Chairman of the Football Association said that he was “not ruling out” potential cover-ups. It is vital for all football clubs to continue looking at what they can do to prevent abuse happening to any children playing football now and in the future. If you or someone you know has been affected by this scandal or are currently experincing football child abuse, contact R.James Hutcheon Solicitors today for a free confidential chat to recieve expert advice about this matter.